Two worlds. One home. Countless shoulder pads. 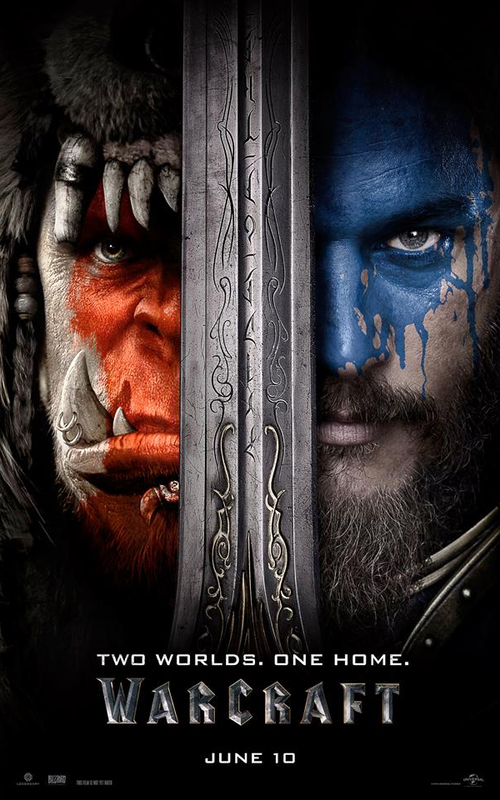 Dammit Leeroy, you were supposed to make a good Warcraft movie. 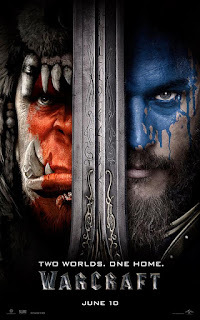 We hate to break it to you, but it seems like Warcraft is joining the pantheon of cringe-worthy movies based on video games. Hey, it's not all bad though! It gives us a chance to dig into what makes a good video game inspired movie and take a short walk down memory lane to reminisce on the many gems of the silver screen. - Listen to the podcast in your browser by left-clicking here, right-click and select "save as link" to download the show in MP3 format, or click play below.